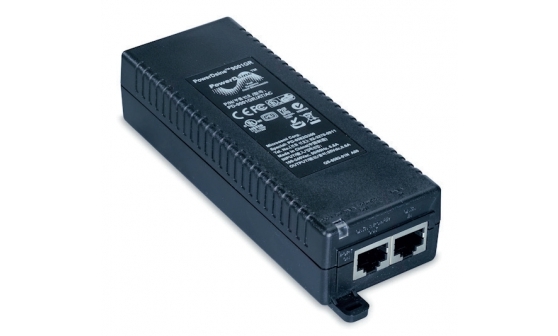 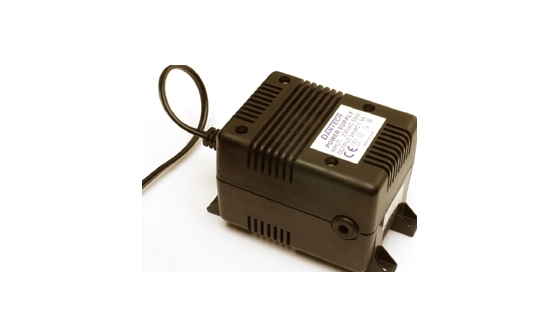 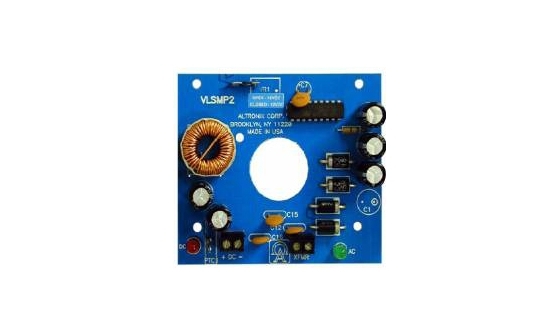 Our range of indoor and outdoor power supplies range from 1 Amp 12V DC to 4 Amp 24V AC. 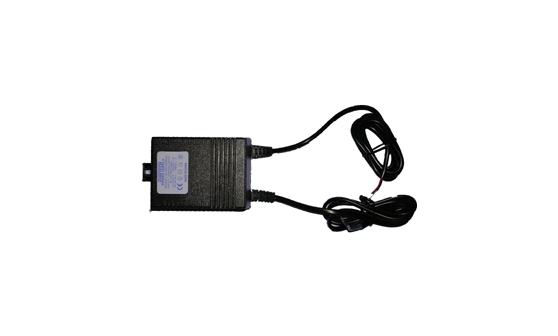 An indoor power supply with one 4 Amp 24V AC fused output. 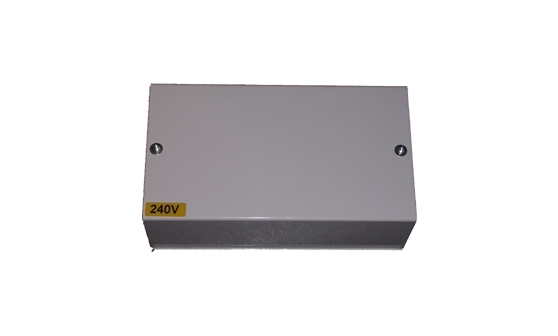 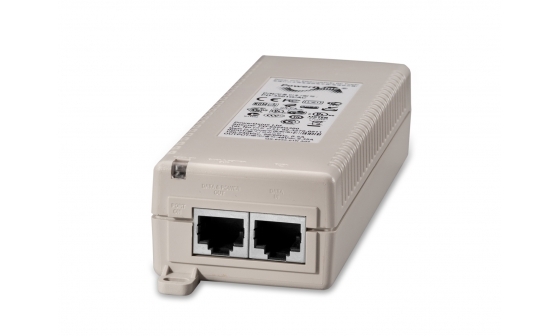 An external power supply with one 4 Amp 24V AC fused output. 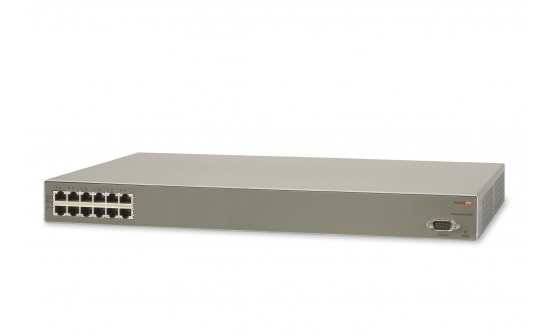 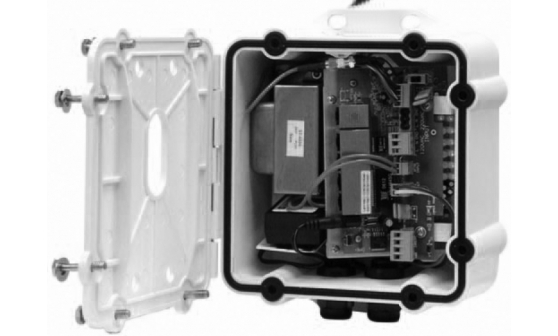 Polycarbonate IP66 rated enclosure suitable for outdoor use.